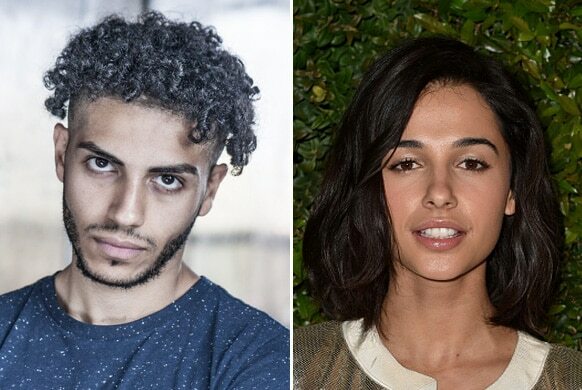 Disney’s live-action version of “Aladdin” has cast its two leads — relative newcomers Mena Massoud and Naomi Scott. Here’s everything you need to know. Between the two, Scott is the more recognizable face, having starred in the recent “Power Rangers” reboot. 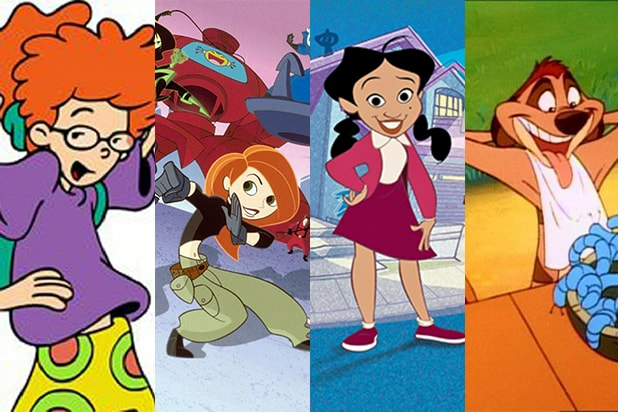 Scott played the Pink Ranger Kimberly alongside Dacre Montgomery, RJ Cyler and Elizabeth Banks in the adaptation of the classic children’s series. Her other credits include an appearance in “The 33,” a series regular role on the short-lived Fox drama “Terra Nova” and a co-starring turn in the Disney Channel musical movie “Lemonade Mouth” alongside Bridgit Mendler. Scott also self-released an EP titled “Promises” back in August. Massoud currently stars in the Amazon “Jack Ryan” series. The Canadian actor plays Tarek Kassar on the John Krasinski-led adaptation of the classic Tom Clancy franchise, alongside Timothy Hutton, Peter Fonda, Kenny Wong and John Hoogenakker. Massoud was born in Egypt and raised in Canada, while Scott is British and of Indian descent. The casting announcements come after reports that Disney was having trouble casting young actors of middle eastern descent to play the lead roles in the film — which is set in the fictional city of Agrabah. See Naomi Scott's latest POWER MOVE. They will be joined in the Guy Ritchie-directed film by Will Smith, who will play Genie. Casting for the villain Jafar has not yet been announced. Production is set to begin in August.